Here's my submission. Wouldn't mind adding this to my pocket! 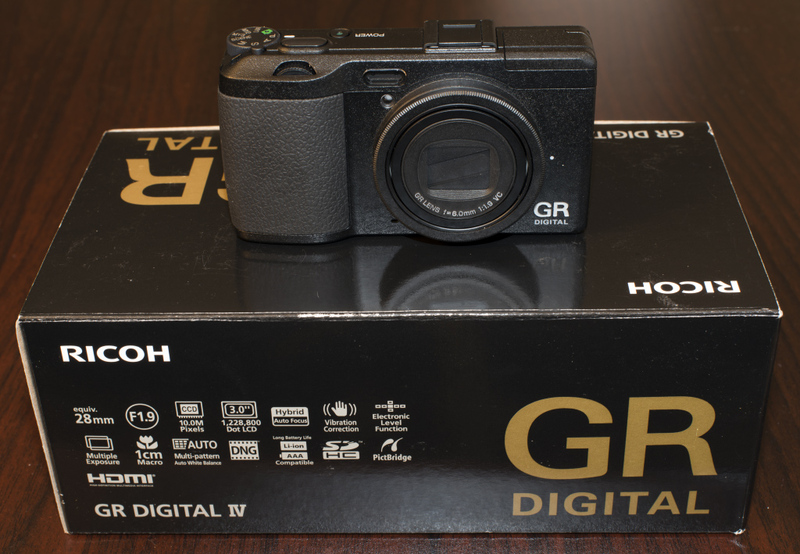 Adorama has been kind enough to supply us with a Ricoh GRD IV to give away to the Pentax community. In an effort to get this camera in the hands of one of our members as quickly as possible, I'm going to make this giveaway short and very easy to enter. The giveaway will close in a week, on July 8th, so be sure to enter now if you're interested in the camera! Note: If you don't yet have a forum account, you will need to register first. At 12:01am US Eastern time on July 9th, a winner will be picked at random from among those who entered. Here is the link for the give away contest. Here's my entry for the giveaway contest! Here is my entry for the giveaway contest! Here is my submission. Hope everyone enjoys it. One more entry. Good luck everyone!! Last edited by solar1; 07-03-2013 at 02:07 PM.